In HORTUS APRODISCAe believe in eco-tourism and sustainable tourism called slow , traveling at a different pace , a new trend different alternative to traditional tourism , is an approach to tourism activities in which sustainability is privileged , preservation , appreciation the environment ( both natural and cultural ) that sensitizes hosts and travelers . 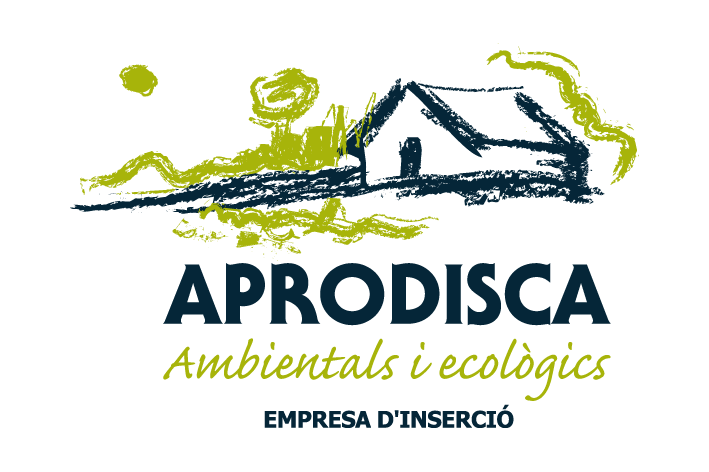 Although there are different interpretations , ecotourism tourism is promoted as ” ethical ” as reflected in the structure and operation of enterprises / groups / cooperatives that are dedicated to providing this service. It is necessary therefore to look for a real integration between the environment and the visitor . We believe that our region offers a range of possibilities for the conscious traveler , with sensitivity , with respect to the local culture and committed to traveling. For all this we consider vital to emphasize the dissemination of this other way to travel at a different pace , a paradigm shift for the society we live in that everything is done in a hurry and do not enjoy the little moments that gives us our landscape and culture. Our region has everything from before, today and tomorrow that the traveler can appreciate enjoying our environmental values ​​, cultural and gastronomic. Fruit of the efforts made by farmers , technicians and consumers , organic production is consolidating and start enjoying the institutional recognition . At home, has marked the entry into a phase of effervescence of the organic sector with a notable increase in consumption and the proliferation of producers, processors and marketers , who do a good job and highlight the need to be consistent with our territory and how to keep it that have implemented our ancestors for years , this awareness brings us to recover a way to cook much more tied to the land and to ask , investigate what were the ingredients and products , such as preparing and cooked . All the teachings that gave the land to be planted if we pick a good future. Do not want to forget where we come from or where we’re going , encouraged towards the path values ​​such as respect for the environment and all the earth gives us . 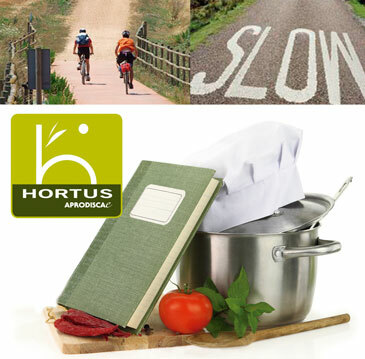 In HORTUS APRODISCAe we are constantly concerned with this kitchen , for us it is a bet that linked with the slow movement can be called “slow cooking ” and that is the basis of organic products we make, with slow cooking recipes. Categorias: Hortus news, Know what you eat.